Today, applying for secured business loans has been made easy by technological advancement like in Hubbe. You can now submit your loan application online or over the phone. If you are new to the loan application process, you can seek guidance in form of an inquiry from the online support customer service team, who are ready to offer you an end-to-end support. After successfully applying for a secured business loan, the loan review team subsequently commences processing your application. In the event you meet the requirements for securing the loan, your loan gets approved and funds are made available in your business account within 24 hours. Timely access to funds can significantly boost your cash flow and help you keep your business running smoothly. A secured business loan can be used to fulfil any aspect of your business such as improving cash flow, keeping the business running during seasonal downtimes, updating IT and systems, increasing the marketing budget and purchasing inventory. There is no limit regarding what you can do with your loan. Once the funds are at your disposal, you can incorporate them into your business operations. Secured business loans usually come with lower interest rates compared to unsecured business loans. This is because secured business loans are backed by assets, which act as security for the lenders. In the case of unsecured business loans, borrowers don’t have to provide security, hence, lenders may be forced to give higher interest rates to cater for the risk of defaulting on loan repayment. Most business owners opt for secured business loans because of the high loan amount offered. The main advantage of accessing more funds is that it gives you the freedom to decide on what to do, what to purchase or who to hire to improve your business output. Since lenders would have considerably dealt with the risk of defaults on loan repayments by obtaining security, they would be confident enough to offer a high amount of loans. 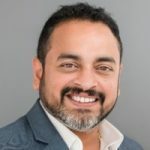 Hubbe, one of Australia’s leading marketplace for business solutions, offers secured business loans from $50,000 to $500,000. Since lenders require borrowers to provide security, they are able to offer loans with an assurance that they won’t be on the losing end. Security is usually in the form of an asset, preferably owned by the borrower. The types of security that you can use to apply for a loan may include land, commercial property, equipment and vehicles. Personal guarantees are legal promises made by individuals to repay a loan in the event the debtor defaults in the loan repayment. Some lenders will require you to provide them with a personal guarantee besides the company’s collateral depending on the status of your company. For example, lenders may need company collateral alongside a personal guarantee in the case of a proprietary limited company or if the shareholders in your limited company own more than a 20% share. 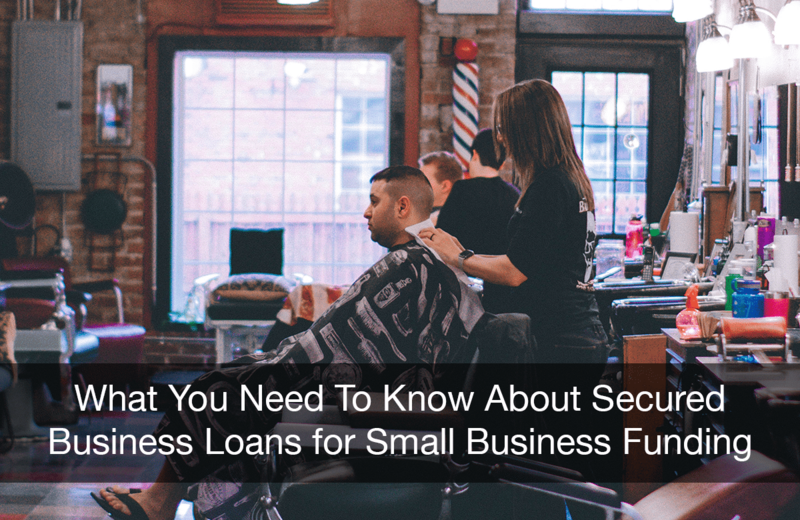 Some lenders providing secured business loans offer a redraw feature to ease the access to funds, shorten loan life and reduce the total interest for their borrowers. You can redraw funds if needed. Secured business loans can be a great way to boost your business. They have lots of features that work perfectly for small business. Enquire Now to get a secured business loan today!